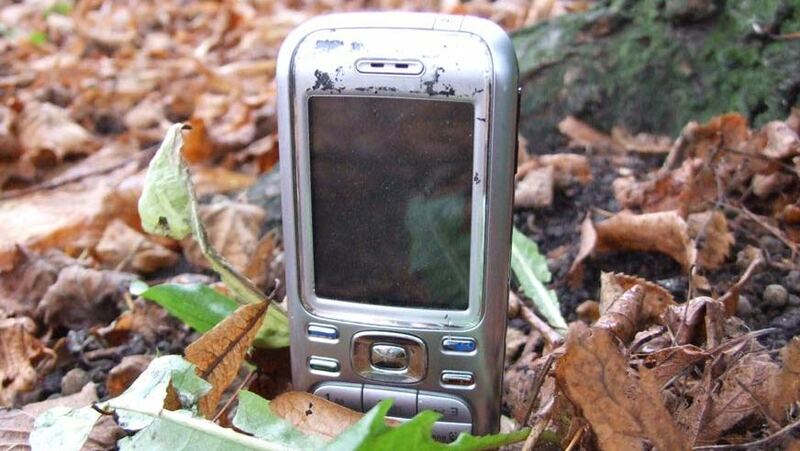 Orange has commissioned a study to promote its recycling scheme, and it found that a whopping £2.7bn worth of mobile phones are lying unused in people’s homes across the UK. The report in today’s Telegraph also noted that almost a third of consumers were unaware that they could make money by selling their unused gadgets. It’s not clear how big a user-base was used in this study, but I’m not entirely confident of that statistic, and I posit that most people simply never get ’round to selling their old devices. Orange claims that its money-back offers on handsets average £45 and can rise to £252 for top-end models. It seems that such trade-in schemes are all the rage, and we’ve reported on a number of similar schemes over the past few weeks, with both UK mobile network Three and Asda launching their own gadget recycling initiatives. Such schemes are good for consumers looking for a quick, hassle-free way of cashing in on their old devices. But typically, you get quite a bit below the market value for your old gadgets, which is where private avenues such as eBay and Gumtree come into play. But given that so many unused mobile phones are sitting around in cupboards, any initiative to encourage consumers to recycle has to be a good thing.